It seems like such a long time ago that Marlon Plunkett aka KIPRICH was the Crazy Kid working out with the big one Jack Scorpio, as well as Danny Brownie of the hot Main Street Label to which he had been signed. 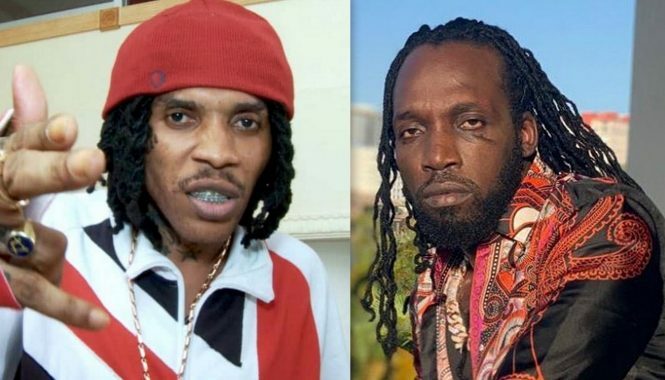 It was in fact, just the other day, the late nineties, when he catapulted onto the dancehall scene with his first number one single, LOGO DI BWOY. 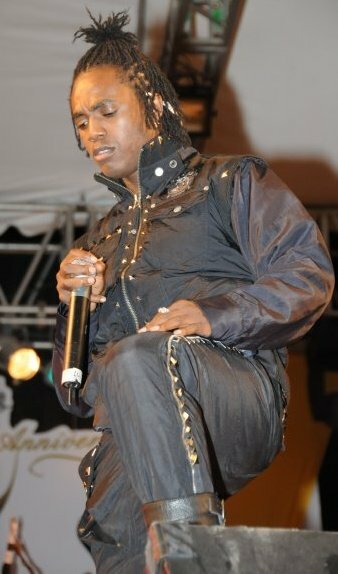 But KIPRICH has been so prolific since then, that he leaves fans in wonder at his many hits over such a short period of time. Perhaps the catalyst for his successful beginning was a name change which came about when one of his management representatives Audley “Bredi” Allen decided that it was time to get rid of the Crazy Kid. Armed with his new moniker KIPRICH began to make his mark, turning out hit after hit all written by the young deejay himself. With lyrics readily flowing from his pen, KIPRICH has become one of the most consistent deejays in the business. This has made him much sought after, by major producers. As one of their number enthusiastically put it “he can be counted on to give producers chart topping singles.” Dance hall hits like Loggo Di Bwoy, Imagine This, All Ladies, Cut Him Off, Bad Man No Snitch, Waste Time represent just a few of his strong catalogue. Not everyone can make the transition from studio to stage with the same degree of success. However, armed with his trademark smile, KIPRICH performs with so much commitment on stage that he has made a name for himself as an exciting live performer. His latest project, scheduled to be released soon, is his first album. The producers read like a who’s who of reggae/dancehall music with heavyweights Snow Cone, John Baker, Rock Wilder, Bobby Digital, Sly & Robbie, King Jammys, Flabba Malcolm and Steely and Clevie all on board. KIPRICH is justifiably hyped up about the project at it represents another level of achievement in his development as an artist. Always in perpetual motion, KIPRICH had toured extensively through North & South America, the Caribbean and Europe. But he wastes no time dwelling on his past successes. For KIPRICH it’s all about charting new territory while keeping it real…and rich!